Established by the White House in 1995, the award recognizes mentors working to ensure that tomorrow's scientists and engineers will better represent the nation's diverse population. 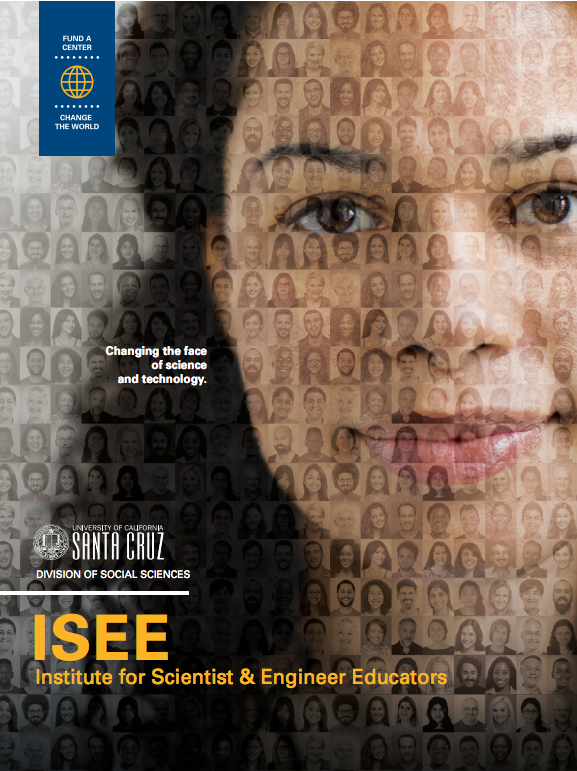 ISEE announces the Professional Development Program schedule for 2019. ISEE has received a Presidential Award for Excellence in Science, Mathematics and Engineering Mentoring (PAESMEM). The award, established by the White House in 1995, honors people and programs that have demonstrated excellence in mentoring individuals from groups that are underrepresented in STEM. ISEE received the award for its work developing a local science and engineering workforce for observatories on Hawaii’s Mauna Kea and Haleakala summits. ISEE's Akamai Internship Program offers intensive training in problem solving and communications skills that are highly valued by employers.